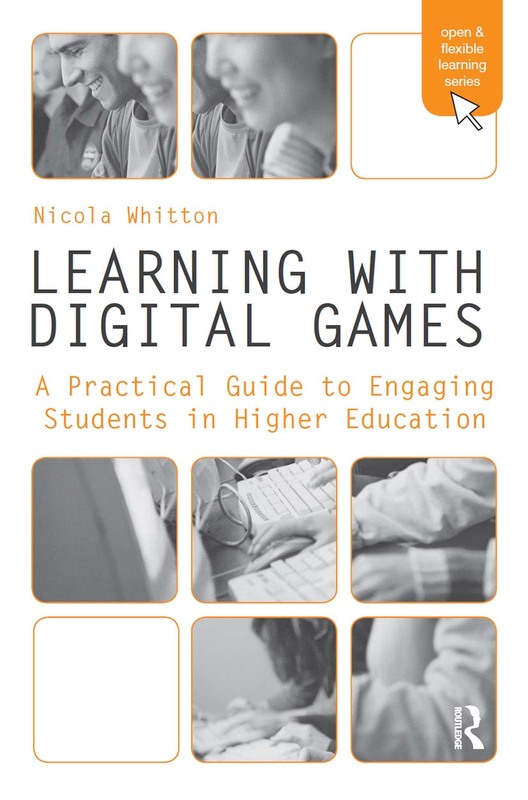 Written for Higher Education teaching and learning professionals, Learning with Digital Games provides an accessible, straightforward introduction to the field of computer game-based learning. Up to date with current trends and the changing learning needs of today’s students, this text offers friendly guidance, and is unique in its focus on post-school education and its pragmatic view of the use of computer games with adults. A toolkit of guidelines, templates and checklists. Concrete examples of different types of game-based learning using six case studies. Practical examples of educational game design and development. This professional guide upholds the sound reputation of the Open and Flexible Learning series, is grounded in theory and closely links examples from practice. Higher Education academics, e-learning practitioners, developers and training professionals at all technical skill levels and experience will find this text is the perfect resource for explaining "how to" integrate computer games into their teaching practice. A companion website is available and provides up-to-date technological information, additional resources and further examples.